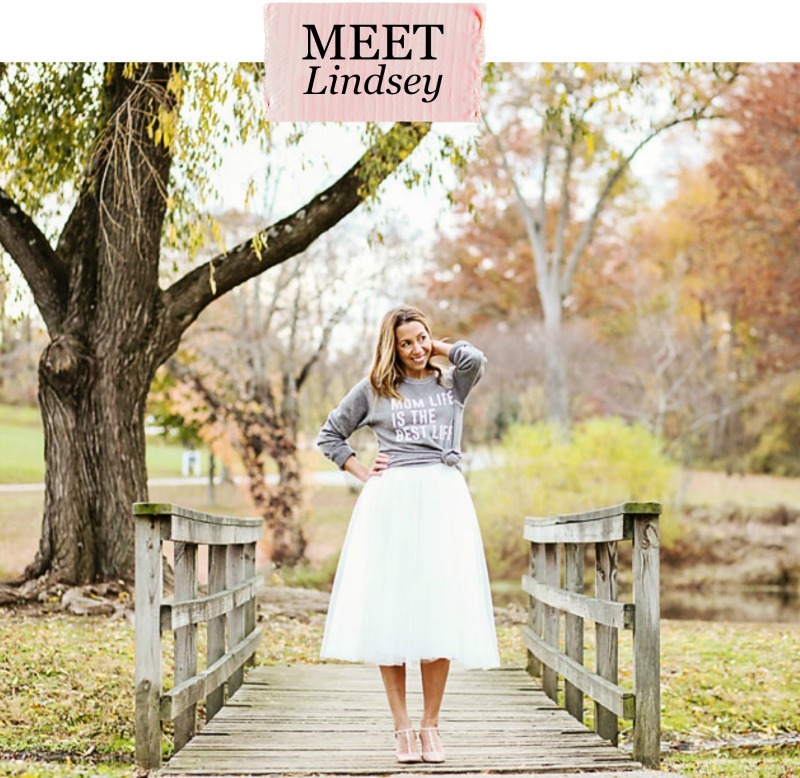 My friend Steph, from A Grande Life, gathered a group of us together for a fun round up of Christmas recipes, decor, printables, crafts, traditions AND an awesome Amazon giveaway! We are giving away a $250 Amazon Gift Card! Who’s feeling lucky? 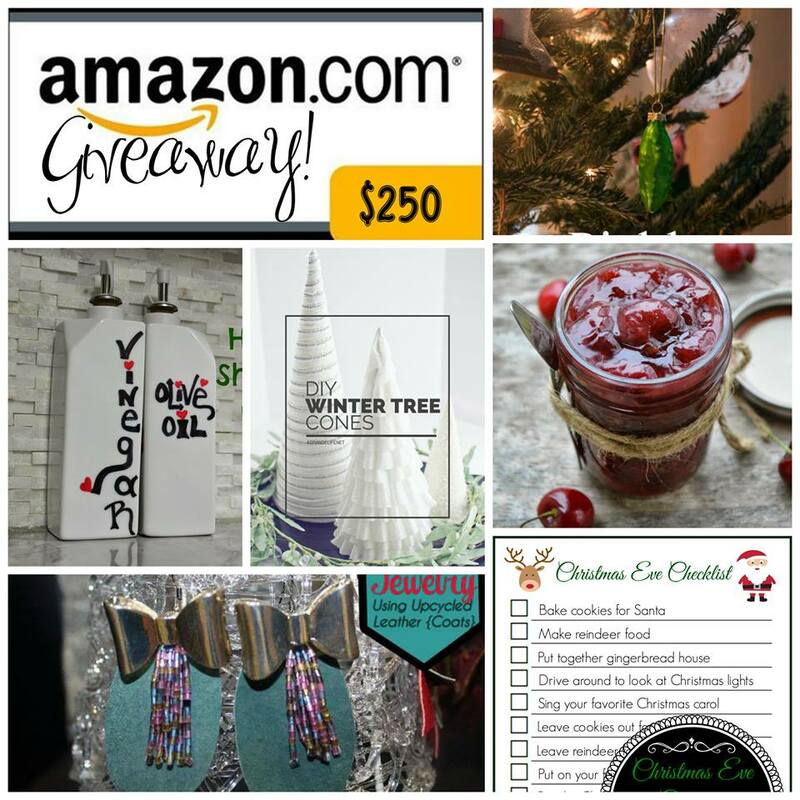 Join us for ‪#‎25BlogsofChristmas‬ and who knows YOU may be the lucky winner of the Amazon Gift Card! Good Luck!